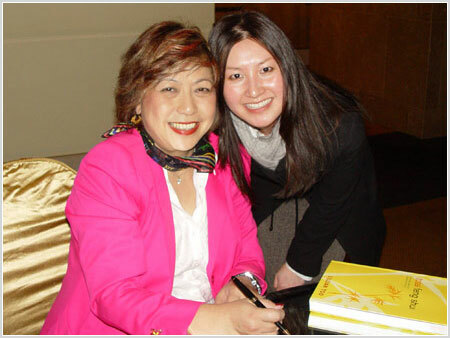 June was the month for Australian feng shui fans to meet their idol Lillian Too during the Feng Shui Extravaganza held in Melbourne. 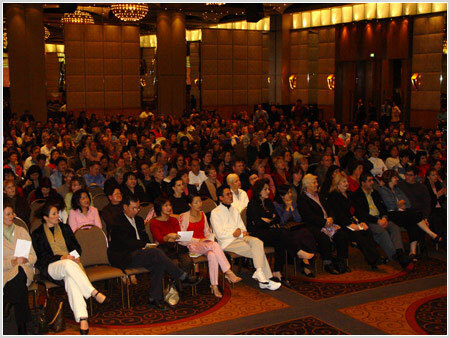 The event was at the Crown Towers Hotel, Palladium. 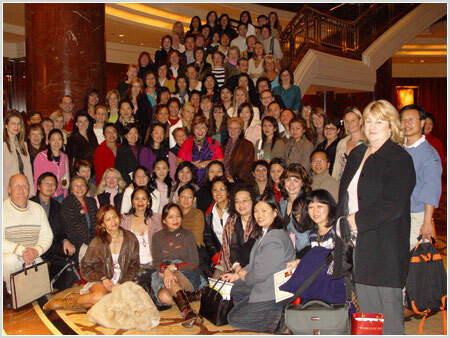 In addition to important annual updates, a full-day course on Practical Feng Shui was held at the Park Hyatt Melbourne. 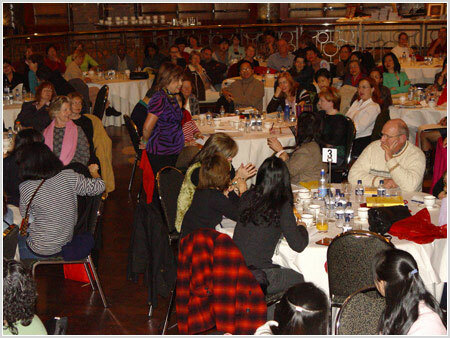 Noth talk and seminar were a resounding success with more than 800 people attending.